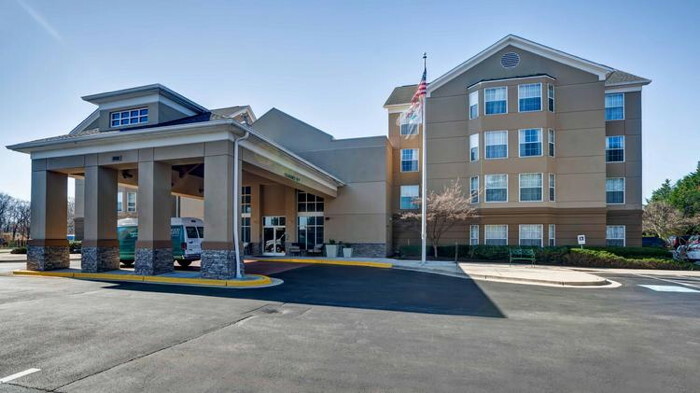 MCR, the sixth-largest hotel owner-operator in the United States, has acquired the 147-suite Homewood Suites by Hilton Baltimore-BWI Airport. The hotel is a quick six-minute drive from Baltimore/Washington International Thurgood Marshall Airport (BWI). MCR is the sixth-largest hotel owner-operator in the country and has invested in and developed 104 hotel properties with more than 12,000 rooms in 27 states. MCR’s hotels are operated under 11 brands. The firm has offices in New York City and Dallas. MCR is a recipient of the Marriott Partnership Circle Award, the highest honor Marriott presents to its owner and franchise partners, as well as the Hilton 2017 Top Performer Award.